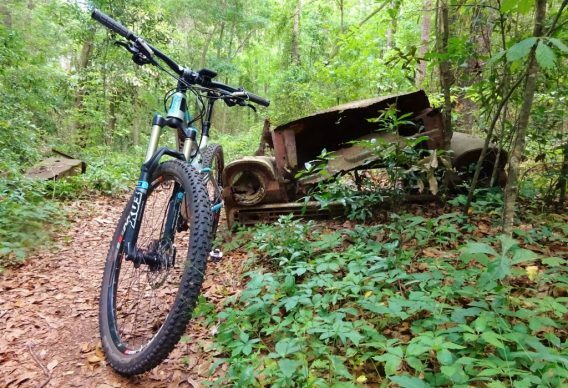 Ready for some off-road biking? We’ll help you practice your skills with a ride around the Rez. We’ve got the bikes and gear, just bring your FSUCard. Reserve your spot in advance in the FSU Rec app or simply drop by the Rez to join in, if space remains.